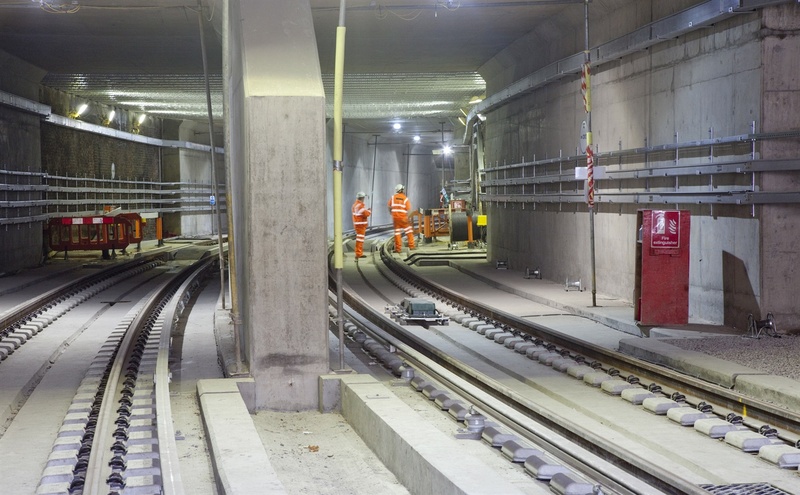 Transport for London (TfL) is on the lookout for suppliers to deliver civil engineering and tunnelling works for London Underground over an eight-year, £350m framework. The Civils and Tunnelling Framework Agreement, launched this week, will support LU in its future stations and station upgrade programmes, and include any other relevant project requirements spanning renewals, construction and asset development. It will be open to several operators, with up to six contractors being able to join the framework. The first lot in the contract will see the successful supplier carrying out a series of civils works, from building platforms and ticket halls to advising on the design of new and upgraded stations. The second lot will cover all aspects of tunnelling works, from building and designing to managing the programme. A third lot will include all of the requirements associated with both the civils and tunnelling contracts. The pre-qualification questionnaire will be open until 10 December, after which chosen contractors will be issues invitations to tender.